Hard-Hitting Photojournalist & Social Documentary Photographer, who also runs a Fashion Photography Studio & owns hugely successful Photography School Asia. 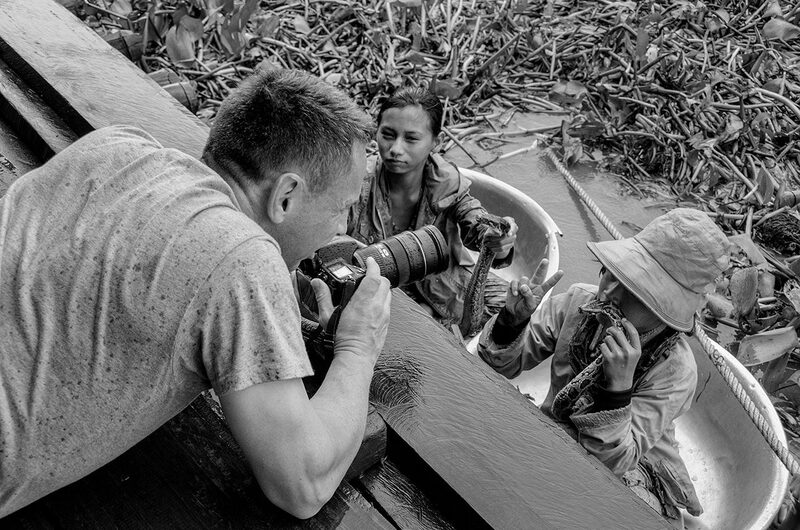 As well as being a highly regarded Photojournalist and Documentary Photographer, Jonathan Taylor also runs a successful fashion photography studio and school in Bangkok’s China Town District. He works closely with a team of Models, Make-Up Artists, Stylists & Creative Directors. Hotel Promotions, Business Portraits & Annual Reports, Headshots, Corporate & Industrial Photography are on the menu too. His commercial photography clients include, Dusit Thani Hotel Chain, Asia Link International Travel Company, Herbert Smith International Corporate Lawyers, BUPA International Health Care and Insurance Company and Crocs Eyewear. As a Photojournalist Jonathan has worked for Time Magazine, The Guardian, The Times News Paper, Stern, The New York Times, The Sunday Age, South China Morning Post. A selection of his clippings can be seen here – Tear Sheets. Jonathan Taylor has appeared on various documentary programmes in front of the camera too. Below are a few scenes of his appearances on the BBC and PBS . Well known for his gritty, black-and-white images of cops, hit men, drug addicts and crime scenes, photographer Jonathan Taylor has travelled all over Asia to report on everything from Agent Orange victims in Vietnam to a special police unit in Bangkok that helps pregnant women, stuck in traffic, give birth. But versatility is the 46-year-old Englishman’s stock in trade. He also has a talent as a fashion photographer for shooting color portraits, commercial, fashion and corporate photography. Taylor studied photography at London College Of Printing (now Communication Arts). Then worked in a large commercial Fashion Photography Studio, working his way up from being a runner, assistant to established photographer. He moved on from there to photojournalism, working for many of the Fleet Street newspapers. Was posted as the European Photographer for The Straits Times, Singapore. Before moving to Asia in the early nineties. A slide show selection of Jonathan’s work recently exhibited at London’s prestigious Tate Britain Gallery.” Jim Algie, Farang Magazine. Photography School Asia was started by Jonathan, in 2005, with the aim to pass some of his 30 years experience and passion for photography on to others. 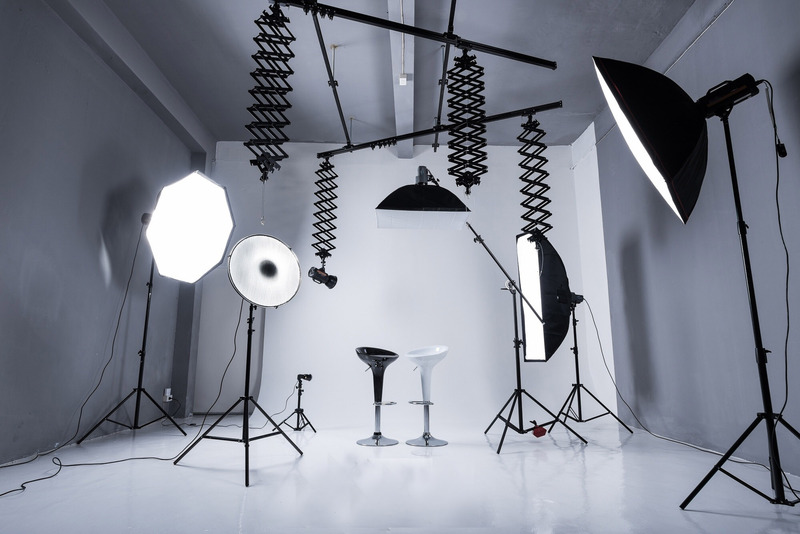 The school uses the fully equipped photography studio in Bangkok to teach Fashion & Portrait Photography, as well as offering classes in Documentary Photography & Photojournalism. If you want to be a fashion photographer, photojournalist or travel photographer, or just take better pictures, the school has classes for you. Below is a small VDO of Jonathan’s students on workshops in Thailand, Cambodia & Laos. For any inquiries about our rates and availability please do Contact Us.